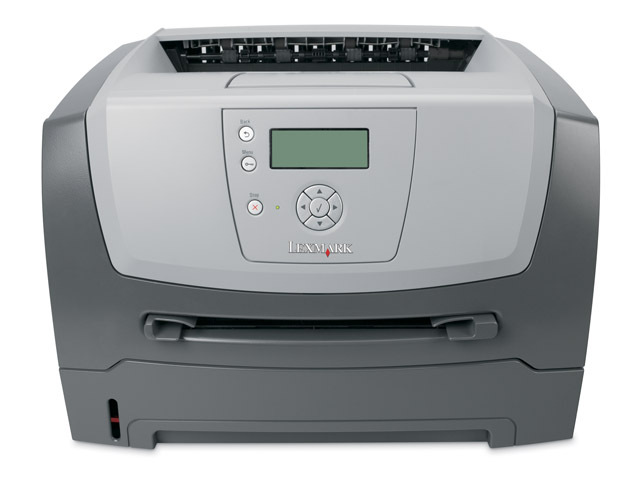 Remarkably compact for a duplex printer, the Lexmark E450dn mono laser offers an intuitive 4-line display for simplified use, and high yield cartridges to reduce costs. You've got no time for brainteasers. With the effortless operator panel, the guessing games are over! The intuitive 4-line display coaches you through operational tasks step by step. And you can even benefit from convenient 'show me' and 'tell me more' functions, which provide distinctive graphics and additional, detailed information. 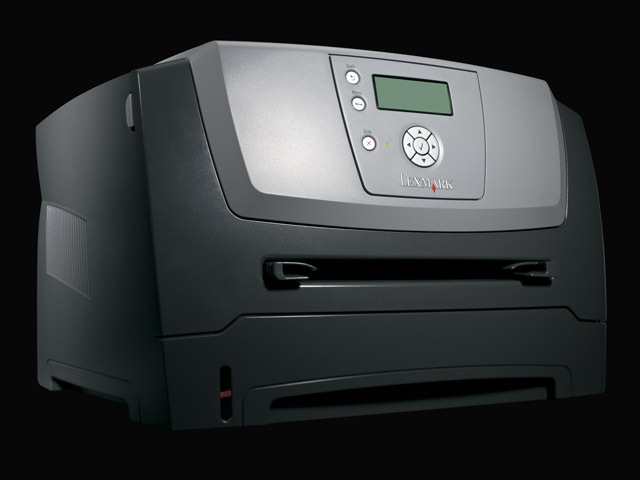 Duplex printing is an intelligent solution for any business, saving money as well as the environment. 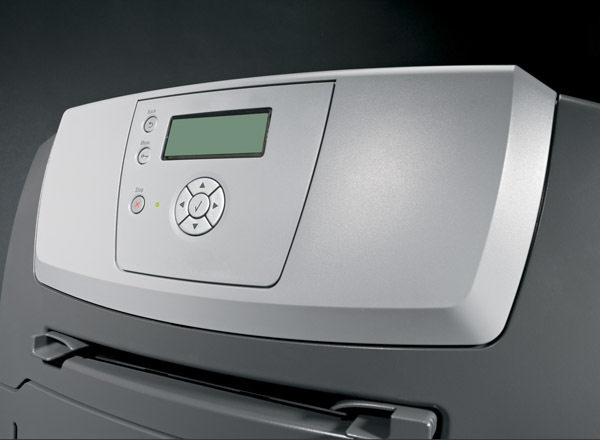 But the Lexmark E450dn goes even further, optimising valuable office space thanks to its remarkably compact design – yet with no compromise to performance! Additionally, you can save on printing costs with the optional high yield cartridges.